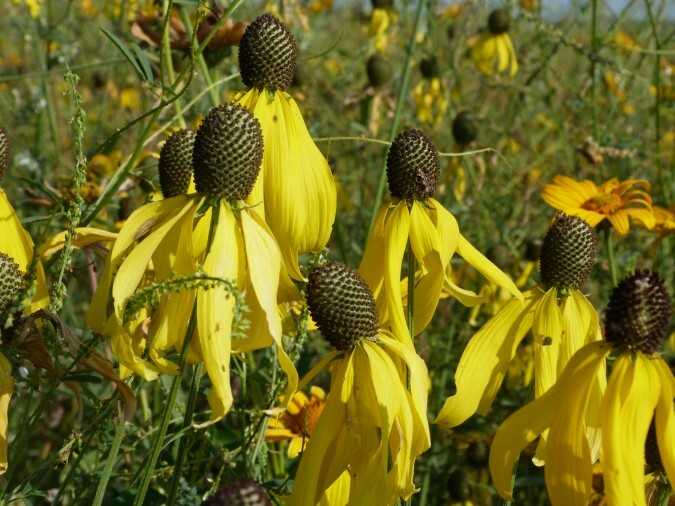 Help collect prairie seed that will be used on nearby Scientific & Natural Areas (SNA). Enjoy the breath taking views of the Minnesota River Valley, have lunch on unique locally owned native prairies and help diversity future prairie restorations on nearby Blue Devil Valley SNA. Footwear appropriate for hiking is recommended. There are no maintained trail and some areas of seed collection will be on uneven terrain. Pack a lunch and water. There are no public restrooms or access to drinking water on site. This event is a collaboration between the DNR and CURE in the effort to get more people out on the landscape enjoying all that southwestern Minnesota has to offer.